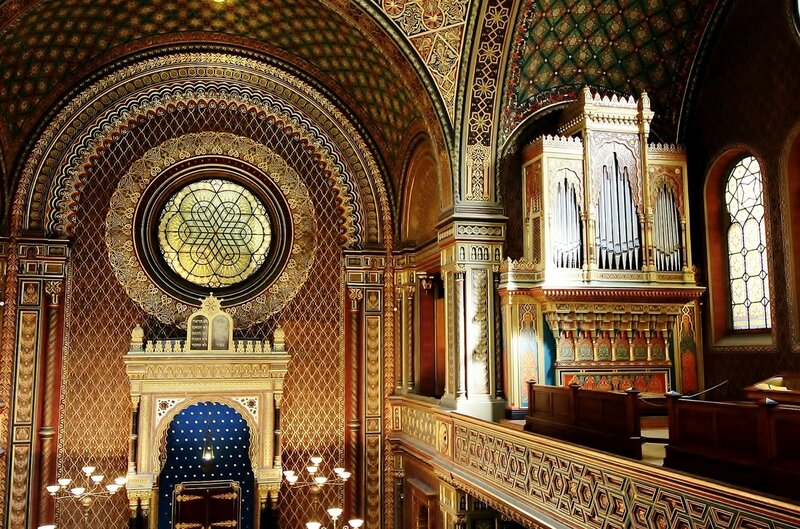 Major sites covered: Old-New Synagogue, Old Jewish Cemetery, Spanish Synagogue, Ceremonial Hall, Klaus Synagogue, Maisl Synagogue and more. My exclusive private tours are just the thing to make your visit to Prague personal and special. Whether you're interested in history, architecture, food or music, I can show you the best that Prague has to offer. Presented with a current take on historical events, my tours are customized to your interests and pace. I'll also show you how to get around the city, pointing out interesting shops and restaurants along the way. As an American who has lived in Prague for two decades, I offer a unique perspective on the city, especially for American visitors. I am a student of both Czech history and art history, and I have been providing private tours for more than a decade. In order to make your tour as personal and unique as possible, I offer only private tours for parties of up to 6 persons, so as to better tailor your tour to your interests and pace. I look forward to meeting you in Prague!